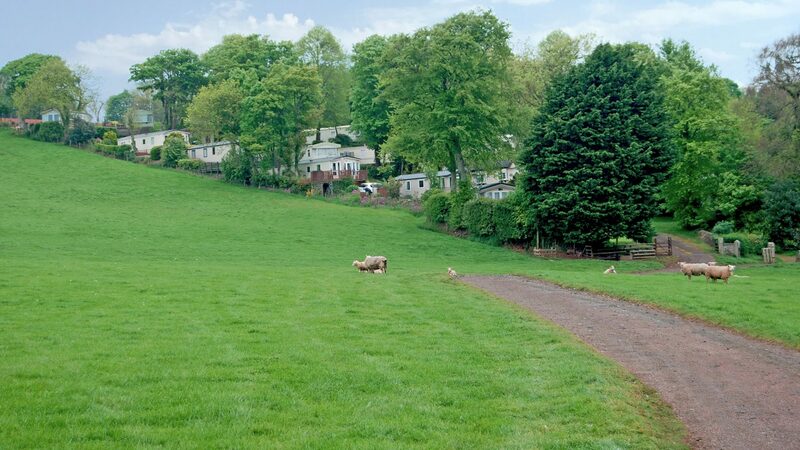 Nichols Nymett is a small, peaceful, private family run holiday park, located in the centre of Devon, making it an absolutely ideal beauty spot to explore the whole county of Devon from. 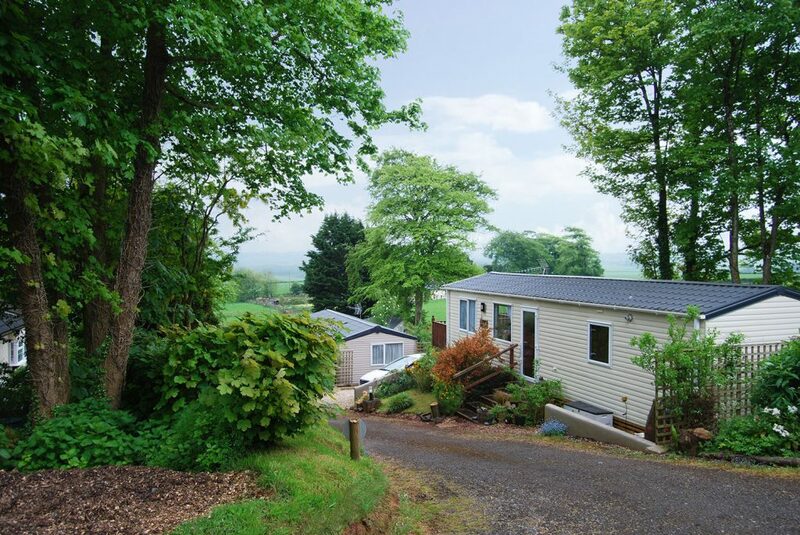 The park is set in secluded and tranquil woodland, just minutes away from the quaint market town of Okehampton. Own your own holiday home caravan at Nichols Nymett. We have just 30 static holiday homes sited on individual pitches, most with south facing, sunny views across to Dartmoor and beyond. All of our caravans are available for long term ownership. Each plot is large and has plenty of space to make it your own. Nichols Nymett is a gardeners paradise, and bird watchers will have plenty of spotting to do at this rural retreat, overlooking the rolling Devonshire farmland. Whether you want to get away for many quiet weekend breaks in the great outdoors, or holiday during the week, you are free to relax at your leisure during our open season. Dogs are welcome to come along and enjoy the Devon countryside with you. Our season starts on 15th March and ends on 30th November. We currently have two holiday homes for sale on our park and two vacant pitches. Our aim is to help in any way possible to ensure our guests enjoy their stay. We have excellent terms and conditions, please ask if you would like to read them. If you are looking for long term holiday ownership in Devon come and take a look at our small woodland retreat, you are welcome to book a viewing at any time, we would love to meet you. 33 x 12, 2 bedroom £28,500 Double glazed windows Electric plinth heaters Front window Overlooking surrounding countryside Park open season: 15th March – 30th November Please click here for park fees and information.